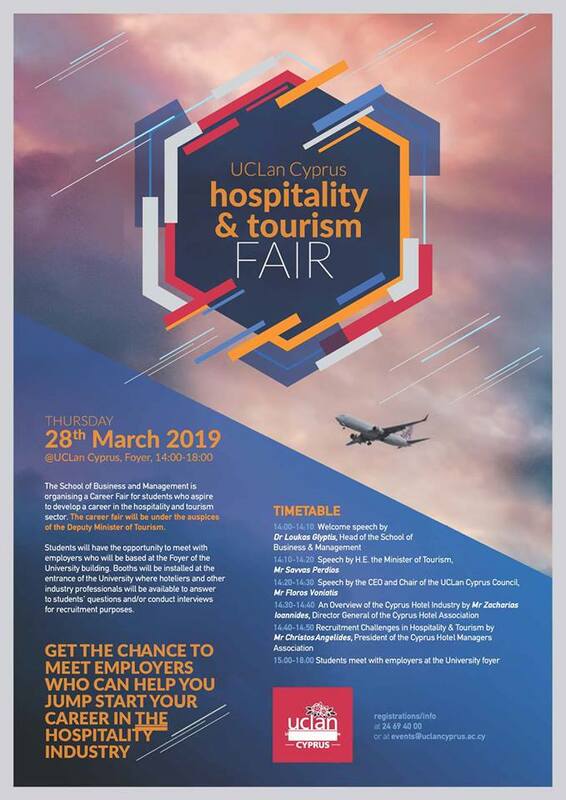 You are invited to the UCLan Cyprus Hospitality and Tourism Career Fair that will take place on Thursday, the 28th of March 13:30 pm-18:00pm. The Career Fair will be hosting companies and organisations from the Hospitality and Tourism sector. The event will be held under the auspices of H.E. 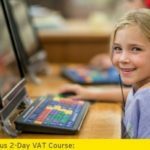 the Deputy – Minister of Tourism, Mr Savvas Perdios. 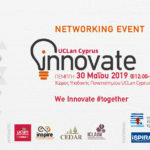 The event also enjoys the support of the Cyprus Hotel Association and the Cyprus Hotel Managers Association. 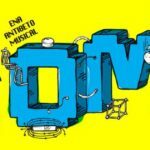 Nautical Club Larnaka, and many more. 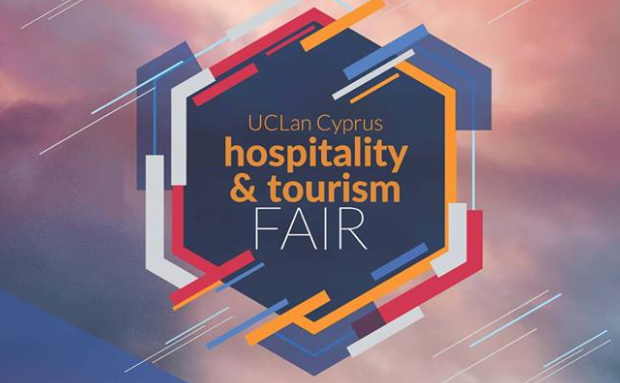 Hotels and restaurants interested in participating in the Career Fair should register their participation to ftekelas1@uclan.ac.uk or call at 24 69 41 47.